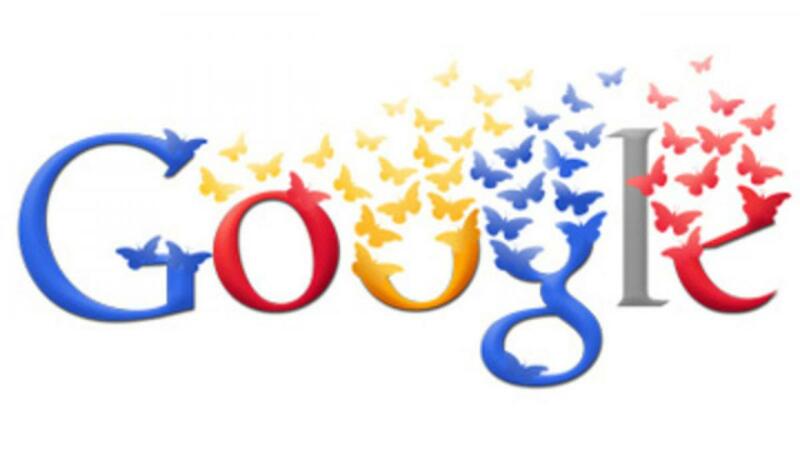 Google accused of abusing search dominance. The Competition Commission of India (CCI) has accused Google Inc of abusing its dominant position in online search, people with knowledge of the matter said, which if proven could force the US company to alter its practices in a key market or even pay a big fine. Mumbai: The Competition Commission of India (CCI) has accused Google Inc of abusing its dominant position in online search, people with knowledge of the matter said, which if proven could force the US company to alter its practices in a key market or even pay a big fine. A preliminary report from the quasi-judicial regulatory body found fault with Google's handling of its online advertising services and search results, said the people. Google, which just last month appointed India-born Sundar Pichai as its new CEO, is already facing a billion-euro fine from the European Union after accusations the company cheated competitors by distorting Internet search results in favour of its shopping service. Google has rejected those charges. The regulator first began investigating Google in 2012, and a preliminary report was submitted to the top CCI officials about six months ago. The findings of that report have been mentioned in the local media in the last few days. The CCI is expected to make a final ruling after a hearing on September 17, where Google will present itself before a seven-person CCI panel, the people said. CCI Chairperson Ashok Chawla was not immediately reachable over the phone for comments. "We're currently reviewing this report from the CCI’s ongoing investigation," a Google spokesman said in a statement. "We continue to work closely with the CCI and remain confident that we comply fully with India's competition laws." The initial complaints of Google abusing its position in online search in India were filed by matchmaking website Bharat Matrimony and a not-for-profit organisation, Consumer Unity and Trust Society (CUTS). Udai Mehta, assistant director at CUTS, said if the final ruling too finds Google guilty, the CCI can either order the company to halt what it deems unfair practices or fine it even as much as 10 percent of its revenues. If found guilty, Google could challenge the decision in court, he said. Google posted annual revenues of $66 billion for 2014. A guilty verdict could impact Google's growth in India, where it dominates Internet searches among the country's 300 million online users and is increasingly launching its Android phones and other initiatives to get more people on its operating system.